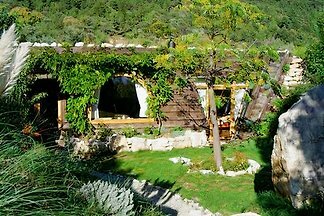 Ecological of holiday houses for family and friends. 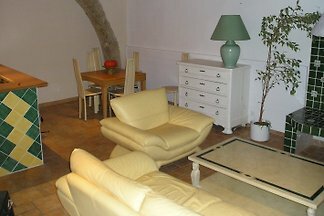 Village House, 60 m2 for 4 people. 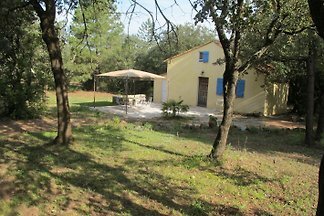 in the heart of 34530 Montagnac with earthworks, and attic. 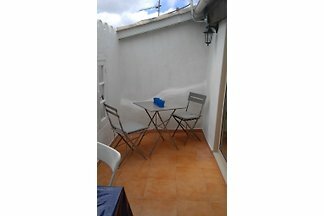 Small French balcony, garage for motorbikes or bicycles. 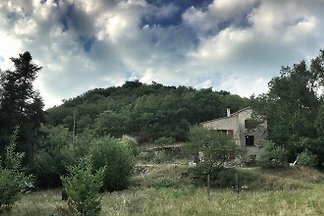 Stunning views,3 bedroom villa,one ensuite, separate toilet, shower room, kitchen/ diner, lounge,large terrace, private 10 x 5 metre pool, BBQ, quiet location, wood burning stove. 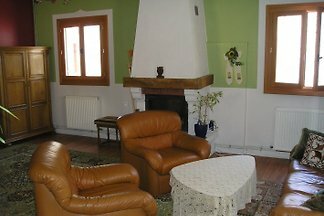 historical house in Portiragnes village in southern france close to the beziers airport. 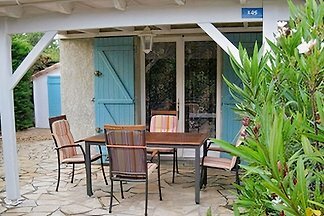 this nice and cosy house is in a smal holiday recidence with swimmingpool, close to the beach. 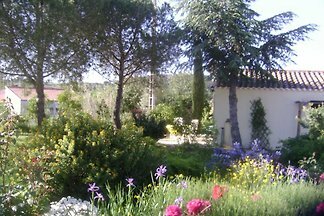 The Mazet is situated in a small village betw. 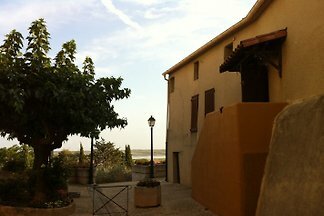 Narbonne, Beziers, beach and mountains. 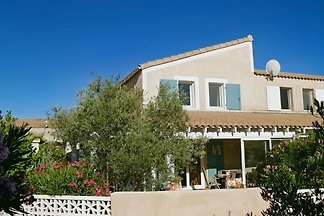 Village House, 80 m2 on 3 levels + 20 m2 non-accessible roof terrace for 4 people. 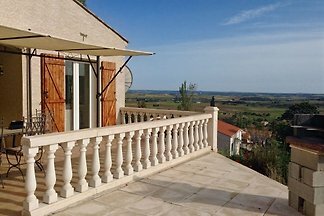 for weeks have hiring Old, renovated house facing south near the Mediterranean Sea. 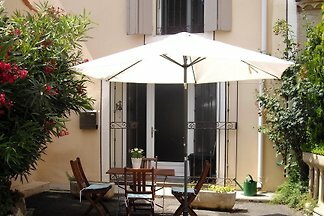 Traditional, typical "townhouse" with roof terrace sheltered from prying eyes in the historic center of Serignan. 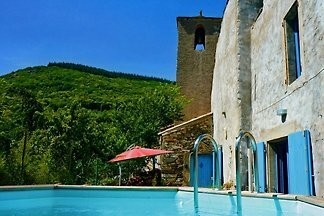 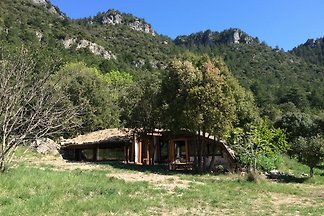 Set amidst beautiful nature - very quiet comfortable holiday home, near the most beautiful canyon in the Languedoc Gorges d'Heric (about 15-20 minutes) or 5 minutes in the car. 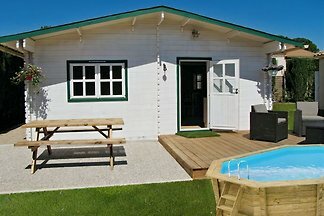 Pavilion in Nissan l. Ens. 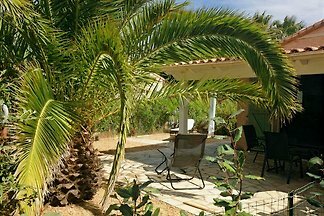 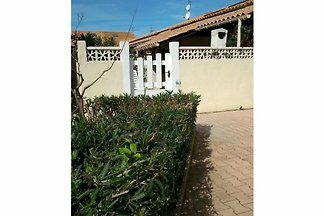 Inviting, charming cottage for 4 persons, decorated with great attention to detail, in a quiet location with a large garden plot between Narbonne, Beizers and beach. 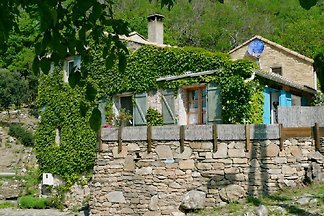 from 5 26 holiday homes & accommodations in Hérault were rated with an average of 4.8 out of 5 stars ! 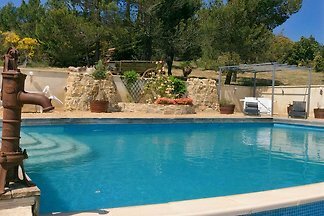 Rent successfully your holiday flat or holiday home in Hérault in only 20 minutes !